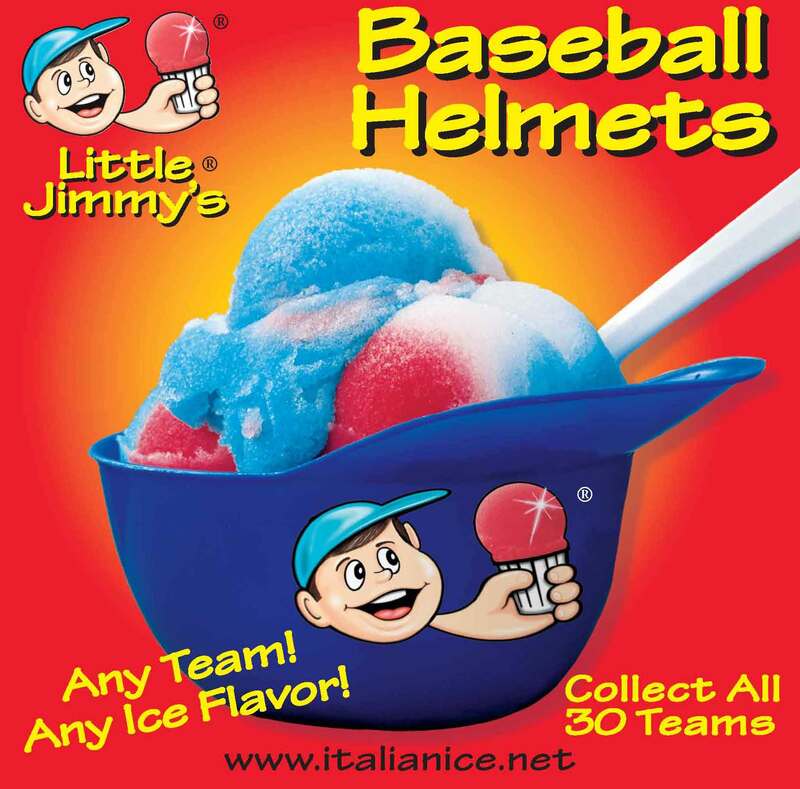 Special sale on Little Jimmy’s Italian Ice Baseball helmets! 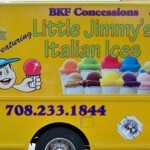 Lemon, Banana, Blueberry, (NEW) Cotton Candy, Bubble Gum, Strawberry, Cherry, Chocolate, Coconut, Fruit Punch, Grape, Green Apple, Iced Tea, Mango, Orange, Pina Colada, Pineapple, and Watermelon. You may order any quantity of these flavors. Rainbow is actually a flavor you make yourself with whatever 4 flavors you have in the cart that day. 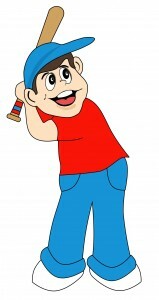 We do this so you can control your inventory. 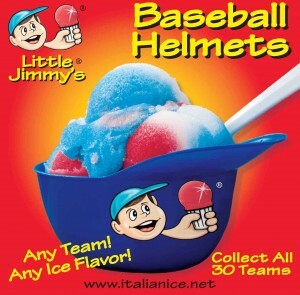 You put 2 scoops of one flavor in the bottom of the cup. The top scoop is 1/4 scoop of all the flavors mixed together. When you order on a Mon before 11 A.M. Eastern you generally receive everything within 7-10 business days. If you order after Monday 11 A.M. Eastern , you are into the following week cycle as if you ordered the next Mon or Tues and then another 7-10 business days after that.